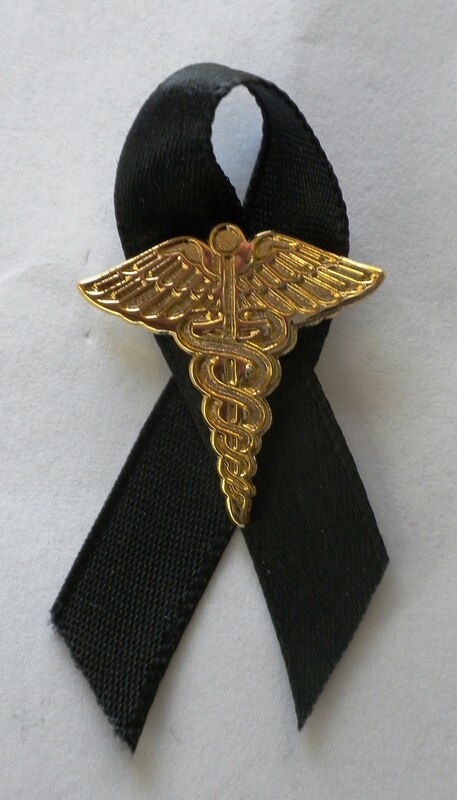 Op-ed at PJ Media by Black Ribbon Project founder and President, Beth Haynes, MD. A key argument in favor of the PPACA is that our economy is less competitive because of soaring health care costs. If this is true, increasing government entitlements will not help. The paper below demonstrates that government entitlements have a negative impact on economic growth–which is the only means we have of enlarging the economic pie for everyone. Policy Research working Paper by Jean-Pierre Chauffour, Lead Economist International Trade Dept. world Bank. Cross posted from D4PC June 1, 2011 Morning Rounds.